nderwater cameraman - sportdiver tv..undersea explorer tv..and the blue realm tv. 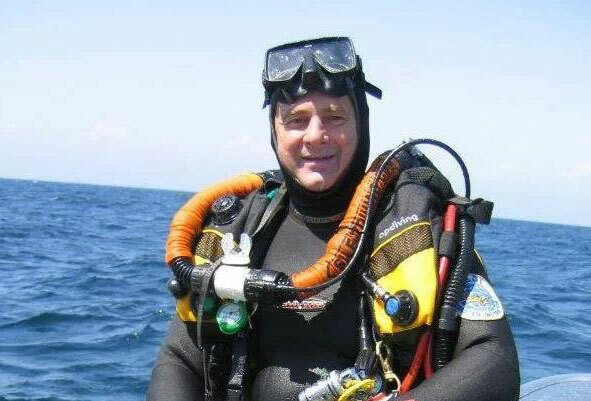 Over 260 motion pictures, commercials, documentaries, underwater television shows, has kept Jim Kozmik busy over the last 30 years. This Canadian cameraman has been kept busy recently with National Geographic and Discovery Channel assignments, along with Sport Diver, Undersea Explorer and The Blue Realm TV series. He has worked alongside Hollywood A-list stars like Sylvester Stallone, Sharon Stone, Jackie Chan , Michael Douglas and Charlie Sheen.